Have you ever had to deliver difficult news? There’s no easy way to tell someone their job no longer exists or that the prognosis isn’t good. And no parent wants to hear their kid has been in an accident or is struggling in school. Jeremiah knew a thing or two about delivering bad news. God’s people had turned away from Him and were worshipping other gods. Warning after warning hadn’t gotten their attention. The only thing left for God to do was to discipline them. And who did God ask to deliver the message? Jeremiah the prophet. As hard as it was to tell his brothers and sisters that dark days were coming, Jeremiah obeyed. He prayed for mercy for his people, but he also knew God well enough to know he could trust God’s character. 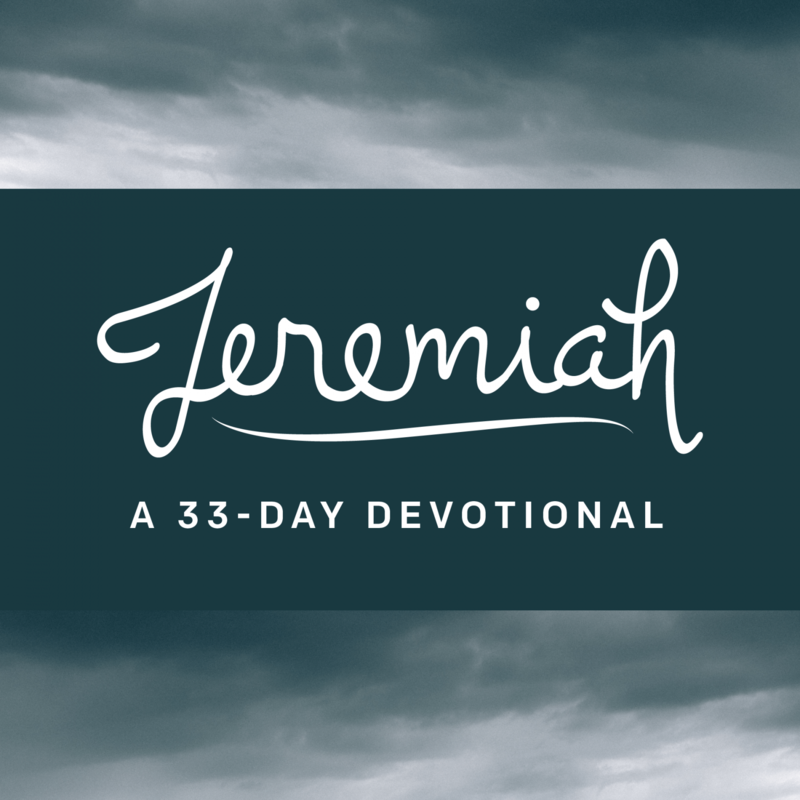 The book of Jeremiah records God’s message, via Jeremiah, to His wayward people. God declares His judgment on Judah. They would fall to Nebuchadnezzar and the Babylonian armies. But the story would not end there. A rescuer would come who would reign in wisdom and righteousness. 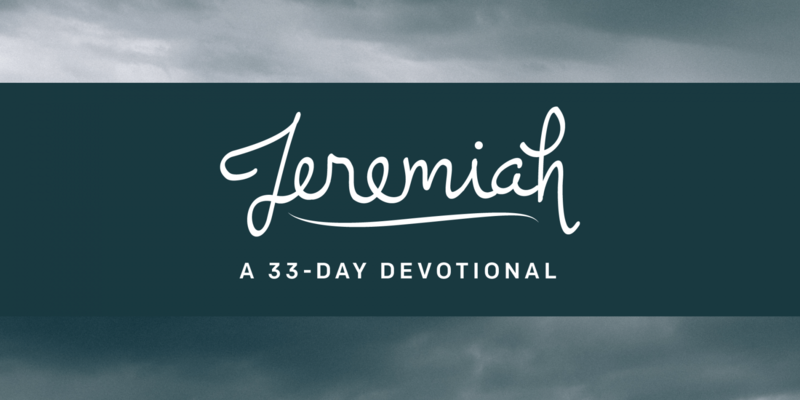 Jeremiah’s words are as meaningful to us today as they were to Israel thousands of years ago. In them, we see God’s justice and mercy and foreshadowing of Jesus, the Savior who was to come. You’re equipped, but are you willing? Who is directing your life? Why won’t God shield me from the consequences? Do you trust God with some or with all? When you find yourself asking, “Why me? Feel like you’re stuck in a difficult situation? Looking for a love that just won’t quit? Discover more about justice or discipline.